Detailed study into color system used on the last member of Bf 109 family is the first attempt to describe this item in systematic way. 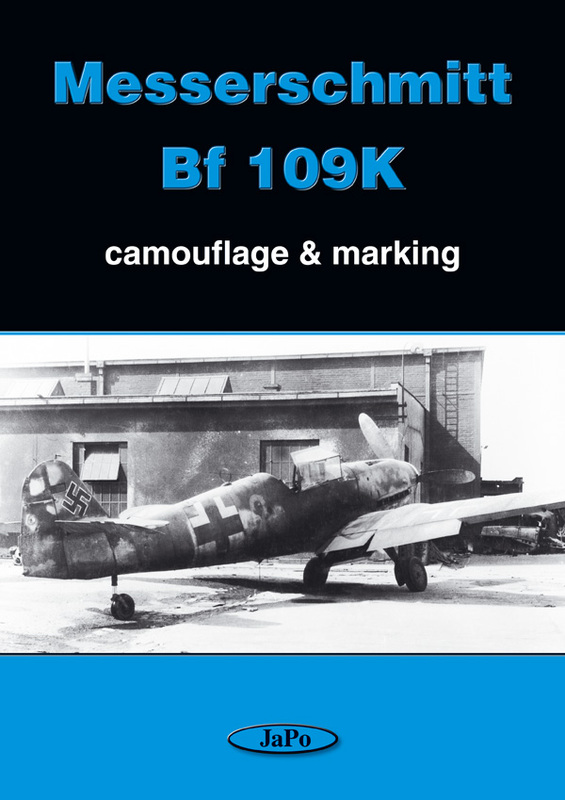 The text goes from general Bf 109 camouflage and marking principles, maps important changes in the middle of 1944 and evolves the most probable form of Bf 109K camouflage painting, all completed by quotations of important documents. 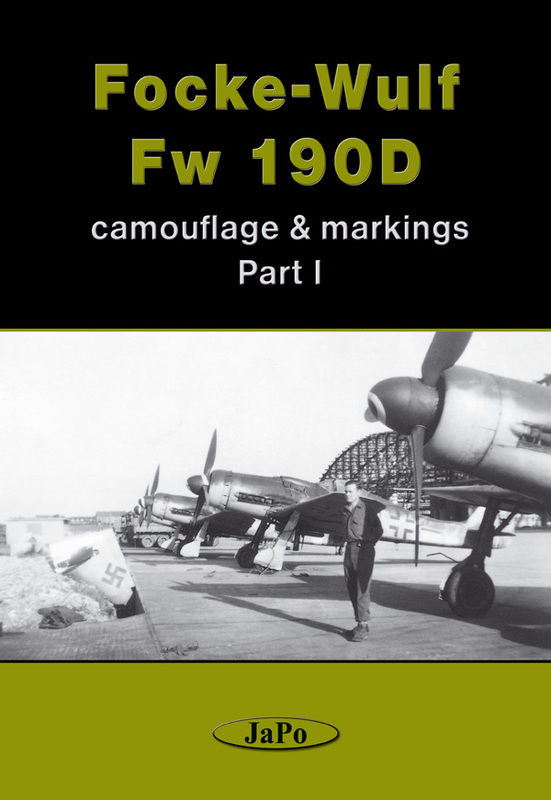 A short chapter is dedicated to the influence of photo material at colors displays; a list of Bf 109Ks known is also included. 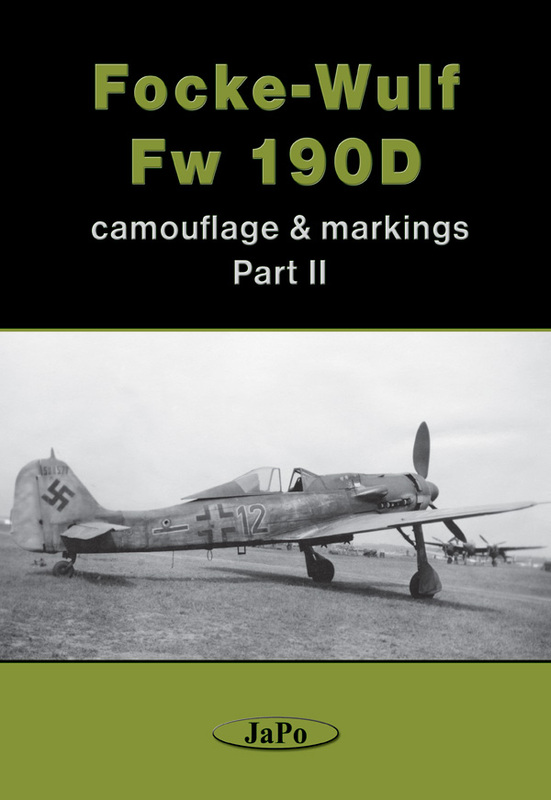 The analytic style set up in this work is extended in project “Focke-Wulf Fw 190D, camouflage & markings”. 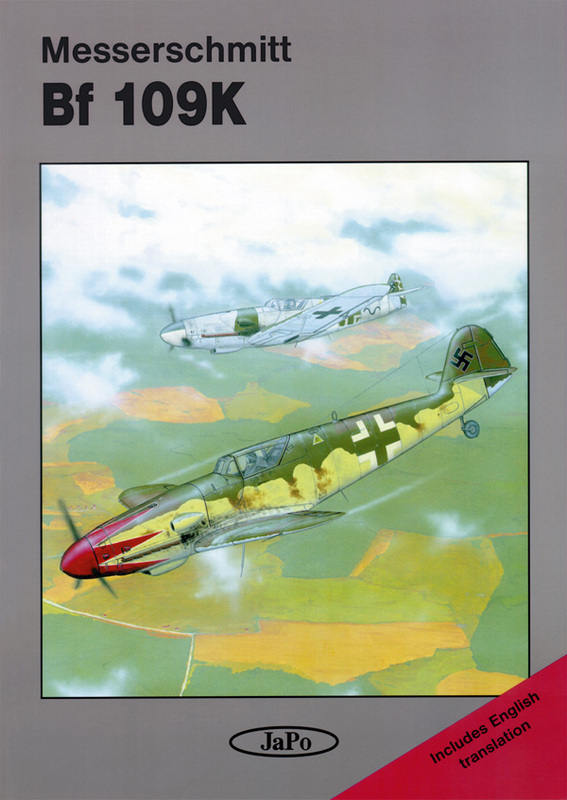 Monography of the last operationaly flown Bf 109 version. 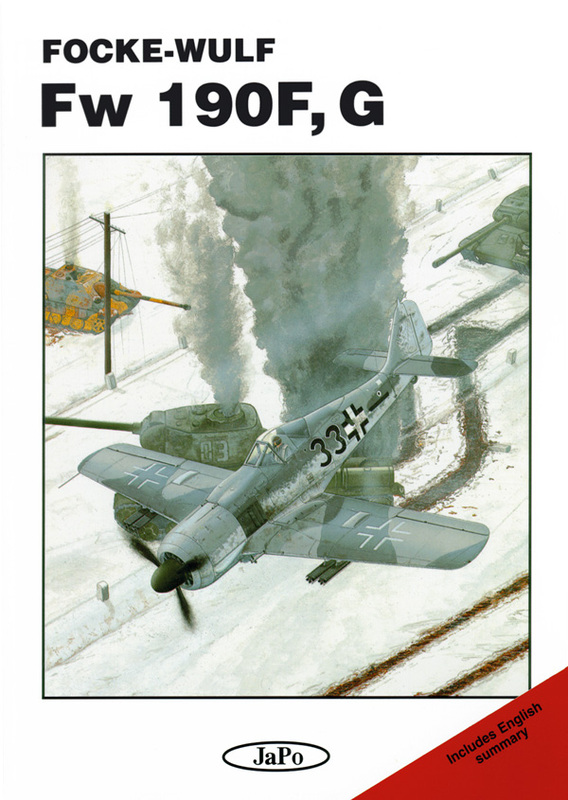 The text part is focused especially at development and technical description of the Bf 109K. There are included engine and performance data and a short description of operational service. 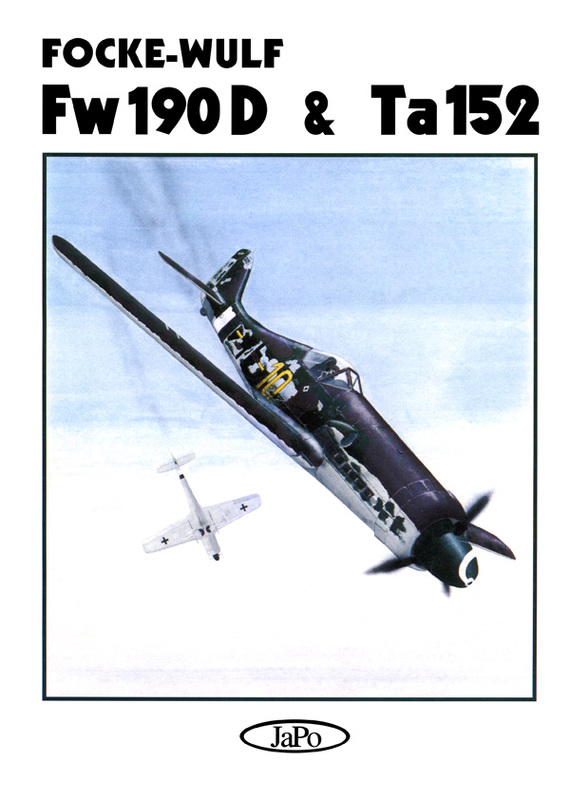 The Fw 190 is especially connected with its famous fighter role in WWII. The monography covers development and description of ground attack versions from the first idea to special versions development and the operational tactic. 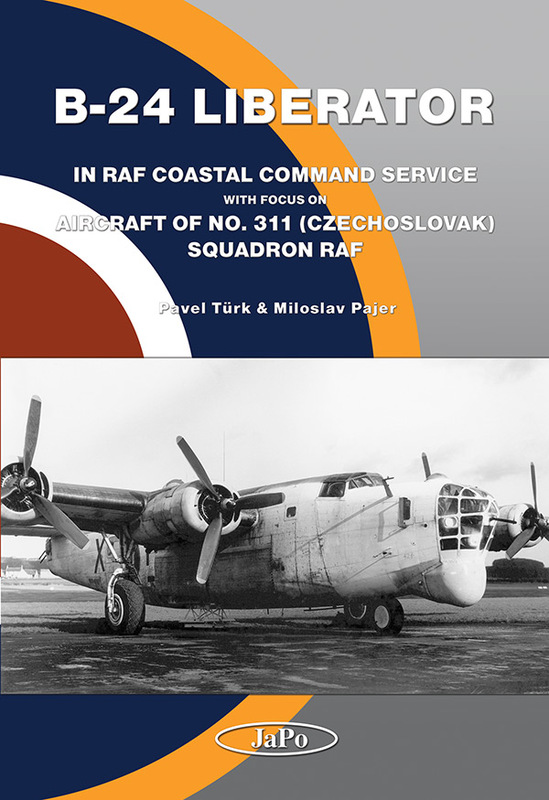 A separate chapter is dedicated to operations over Czech area.